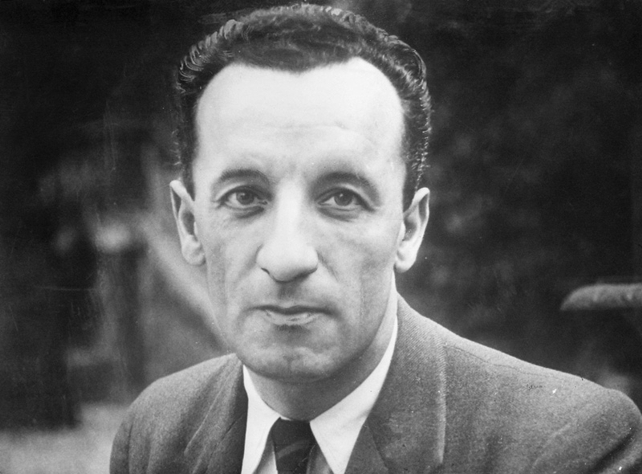 Phenomenology of Perception – Merleau Ponty’s major phenomenological work. “Cezanne’s Doubt” – Philosophical essay on on the French painter. “The Visible and the Invisible” – Excerpt from a late-in-life essay on perception. The World of Perception – Book edition of 1948 radio addresses.